Float into summer with a whopping £3,000 prize! With a sizzling top prize of £3,000, buying a Rainbows Spring Superdraw ticket could see you starting the summer in style. Because of you we can be here for children and young people like six-year-old Ellie Porritt. Ellie has epilepsy and hemiparesis – a weakness of one entire side of the body. From birth, she had difficulties keeping milk down. Feeding became impossible, leading her to be tube fed through her tummy. She also has Downs syndrome, hearing problems and is visually impaired. By buying a ticket for our Spring Superdraw you will be helping to provide vital care for Ellie and children like her. Tickets cost just £1, so all you need to do is follow the link above or click here to buy your tickets now. Entries close on Friday 31 May and the winners will be drawn on Friday 7 June 2019. So hurry, as you don’t want to miss out on our £3,000 top prize! 1st prize – £3,000, 2nd prize – £250, 3rd prize £100, plus 5 runner-up prizes of £50. If you win we will send a cheque in the post, it’s as simple as that. Rainbows relies almost entirely on donations from the public. 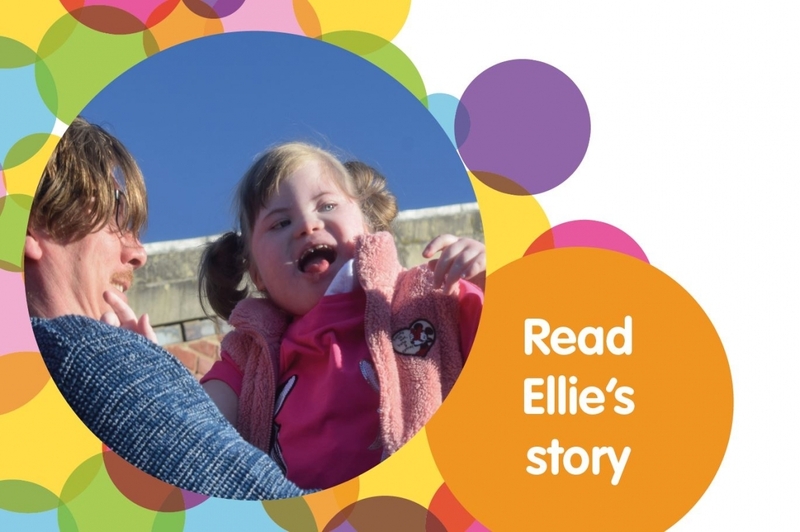 Our Spring Superdraw is a great way for you to help support our families, like Ellie's (pictured above) and, with the amazing prizes on offer, it’s a great way for us to say thanks to you too. Please read the Spring Superdraw Terms and Conditions by clicking on the button below.